BrazilFoundation mobilizes resources for ideas and actions that transform Brazil. We work with local leaders, organizations and a global network of supporters to promote equality, social justice and economic opportunity for all Brazilians. One good idea holds enormous power. When supported and nurtured, it can become the solution that transforms a community. BrazilFoundation is dedicated to identifying, nurturing and supporting the promising ideas of community leaders across Brazil. When woven together their local solutions will strengthen the fabric of the country. Years ago, a few friends met in New York City to learn how they could come together constructively to contribute to a better Brazil. The untested idea was to unite a family of support behind the leaders with ideas that will transform Brazil. Though this seed now has deep roots the initial vision remains: identifying and supporting the solutions that will enable a future of equal access, social justice and opportunity for every Brazilian. Understanding that the greatest rewards often come with a measure of risk, we temper our decisions with confidence in the capacity and extraordinary resilience of the women and men we support. This work requires many hands, tireless persistence and aligned resources. It is based in a vision of a shared future and a shared effort. "Working here means that, somehow, I'm helping to create a more just country for all. " Aline has been the accounting assistant since 2010, assisting human resources and administrative duties, and in producing financial reports. She previously worked as credit analyst in BBM Bank. She graduated in Accounting at Universidade Estácio de Sá. Bernardo has been a photographer at BrazilFoundation since 2012, performing site visits to BrazilFoundation grantees to showcase their work and community impact. 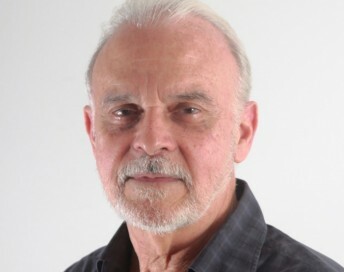 Bernardo received his training at the International Center for Photography in 2006, and holds a BA from Georgetown University. "Every developing project I visit and see renews my hope of a better world for us all." Bruno provides monitoring, analysis and technical support to projects, as well as conducting field visits. Previously he worked at Medley Technology and Samsung in Brazil and taught history at the Public High School Ney Palmeiro, in Rio de Janeiro. He holds a degree in History from Universidade Estácio de Sá and a degree in Electronics from FAETEC. 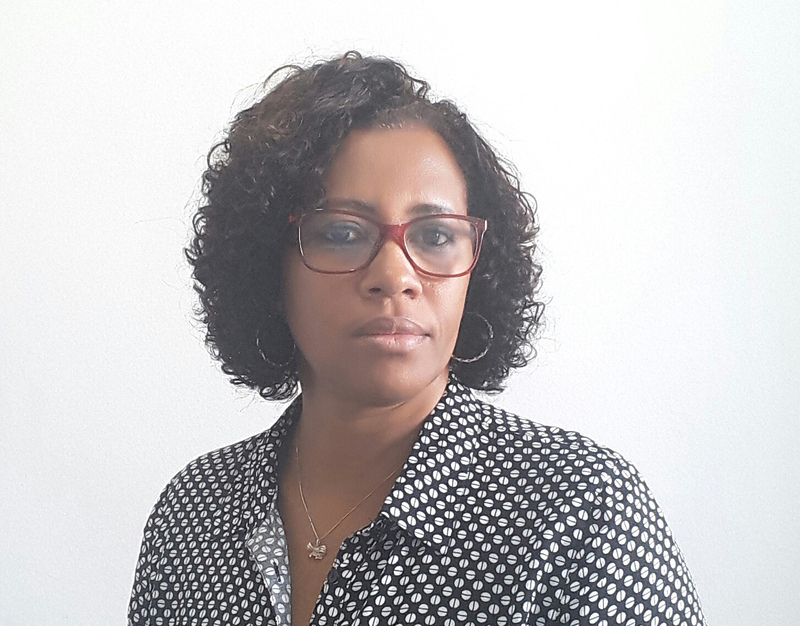 Catia has been with BrazilFoundation since 2001, supporting the office’s processes and organizational structuring since the beginning of the Foundation’s activities in Brazil. She previously worked at the Brazilian Center for the Defense of the Rights of Children and Adolescents. She graduated in Business Administration from Universidade Estácio de Sá. Cristina has been responsible for outreach efforts in Miami as well as organizing the annual Miami Gala, after leading the non-profit organization P.I.P.A. in Florida. She holds a B.A. in Communications and a Master of Business Administration, both from Pontifícia Universidade Católica do Rio de Janeiro (PUC- RJ). “It's rewarding to work at an institution that thinks about the future of my country. Although I no longer live in Brazil, I'm happy to be a small part of this work"
Junior joined BrazilFoundation in 2014 and coordinates the logistics and public relations for the Foundation’s special events, including the Galas. 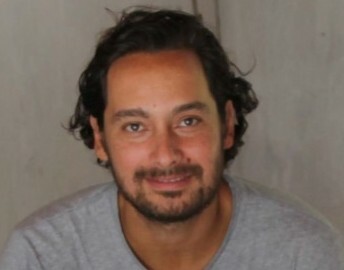 Junior holds a degree in journalism from Faculdade da Cidade do Rio de Janeiro and has worked with important Brazilian artists such as Bibi Ferreira and Marilia Pera. “BrazilFoundation has changed the lives of so many people in Brazil. Contributing to this work makes me believe I'm helping to build a better and more just country." 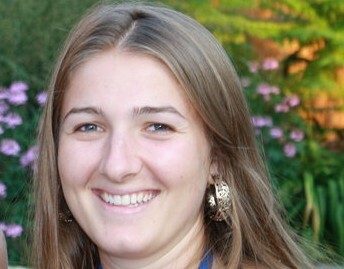 Livia has been part of the team since 2008 and coordinates the Foundation’s communications activities in Brazil. 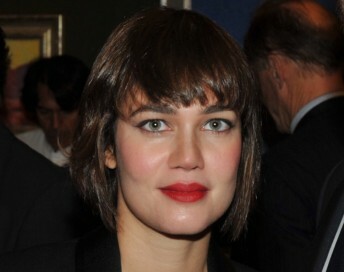 Livia holds a degree in Social Communication and Journalism from Universitário Plínio Leite. "Working at BrazilFoundation makes me believe that it is still possible to believe in a more just, equal country!" Loan has worked with Project Monitoring since 2016 and is responsible for results accountability and monitoring of the projects supported through the partnership with B3 Social. 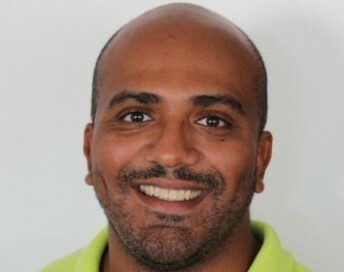 He worked at Decatron Automação e Tecnologia de Informação and served as a team leader at TCI BPO (Business Process Outsourcing). He has a degree in Business Administration from Universidade Estácio de Sá. 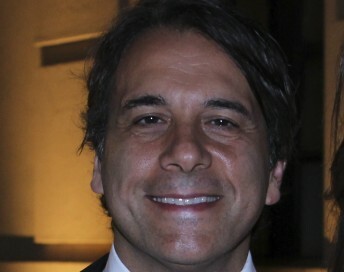 Marcelo has been with BrazilFoundation since May, 2018. His work involves accounting and administration. 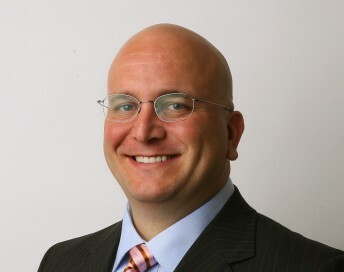 Marcelo holds a BA degree in Political Science and a Master’s in International Affairs. 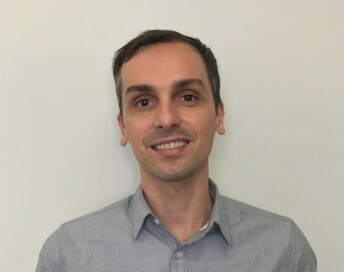 His professional experience includes accounting work at different banks in Brazil, administrative and translation work in the United States, and human rights reporting in Kosovo. "The Foundation’s work is guided by equality, justice and solidarity – which are an expression of my values." 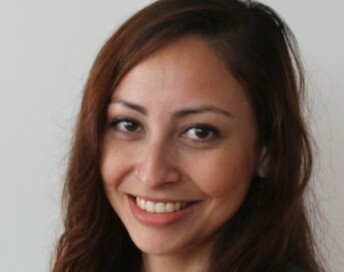 Maria Cecilia is responsible for the Foundation’s programmatic development and strategies. Previously a project officer for nine years at UNESCO in Rio de Janeiro, she graduated in Archeology from Universidade Estácio de Sá, with training courses in management, culture and development. Melinda works on the communications team producing materials for the Foundation’s institutional and fundraising activities. Previously she worked for a project assisting holocaust victims. She holds B.A. degrees from the University of Wisconsin in International Relations and Portuguese. "The pioneering spirit of BrazilFoundation to promote philanthropy for social transformation among individuals both in Brazil and abroad motivates us everyday to work better and better and create a new reality in Brazil – one that is collaborative, innovative and empathetic." 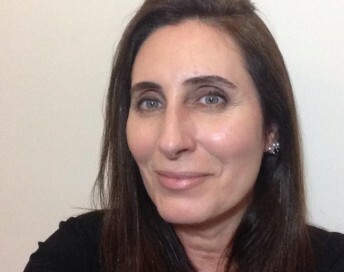 Monica is the Vice-President and Executive Director of BrazilFoundation Institutional Relations, responsible for developing strategic partnerships and fundraising in Brazil. With over 20 years of experience in the social sector, Monica was Director for Latin America and Africa for Ashoka: Innovators for the Public – both the Brazil and the International Operations programs. She holds a PhD in comparative literature from UERJ and a Master Degree in Social History of Culture from PUC-RJ. "I believe in the transparency of our work and the seriousness with which we treat our mission." Nadia is responsible for organizing the logistics of site visits, training workshops and other events in Brazil, as well as acting as a liaison with the various community leaders. Previously, she worked at the Brazilian Center for the Defense of the Rights of Children and Adolescents. 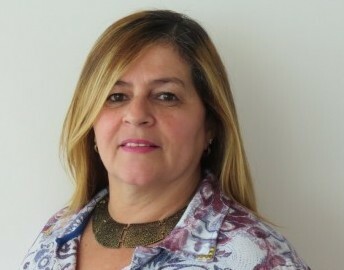 She holds a degree in Human Resources Management from Universidade Estácio de Sá. Patricia has been BrazilFoundation’s President and CEO since 2010, but has been actively involved with the Foundation since 2002 as a volunteer and Board Member. She is responsible for the Foundation’s global outreach efforts, the integrity of the financial processes, and for developing grant making strategies to support community-level initiatives in Brazil. She holds a degree in Architecture and Urban Studies from Universidade de São Paulo, has taken courses in fundraising and non-profit ethics and laws at NYU, and participated in a summer program at Harvard Business School. "I’ve worked for 12 years as a volunteer because I believe in the cause and seek, where possible, to transfer my knowledge and expertise to BrazilFoundation’s work." 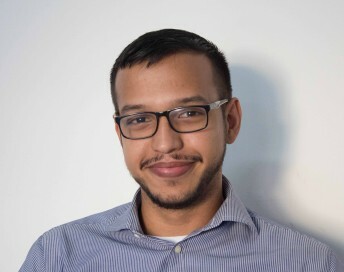 Pedro has been involved as a volunteer since November 2003, working in administrative and financial management and analysis, and the financial monitoring of grants. He worked for 34 years in Furnas Central Electric SA. 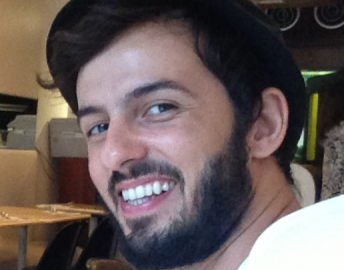 Pedro holds a degree in Mechanical Engineering from Universidade Federal do Rio de Janeiro. Thiago works within the communications team creating design pieces to support the Foundation’s events, fundraising and institutional campaigns. 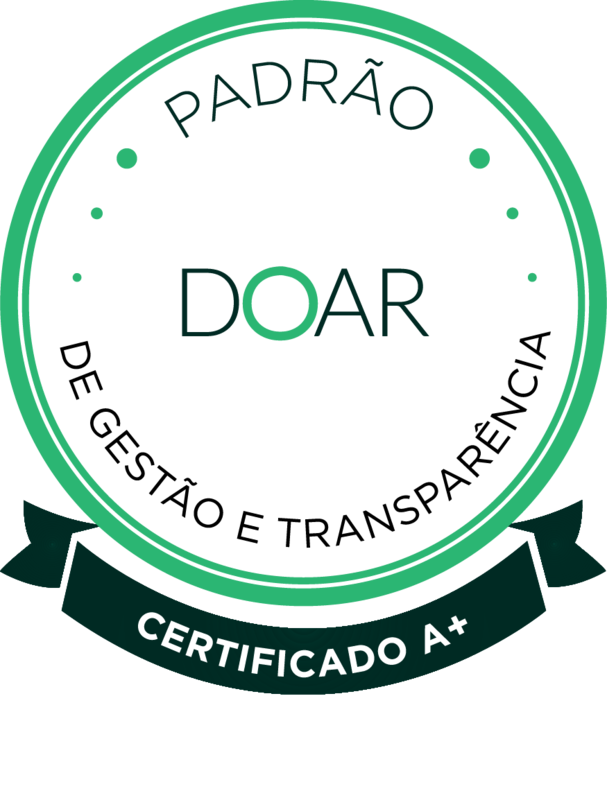 He studied Advertising Design at Universidade Federal de Santa Maria, and has a B.S. in Art History & Museum Professions from FIT. "The dream is being dreamed by more and more people, getting ever closer to reaching a reality of a better Brazil of which we all dream. I thank everyone who has accompanied us throughout these 15 years." 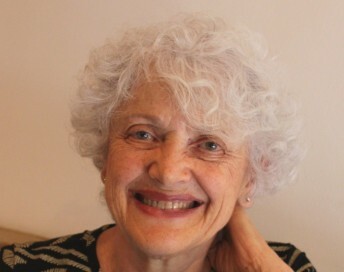 Leona founded BrazilFoundation in June 2000 after retiring from a 20-year career at the United Nations with the Department of Public Information (DPI). As chief of Information Centers Services at the UN, Leona managed a network of 70 centers around the world whose job was to provide information to the media and NGOs on major subject s under discussion at the UN. Prior to that, she headed the DPI’s section for non-governmental organizations, working closely with over 1,600 associated NGOs in all regions of the world. She served as Spokeswoman to the President of the General Assembly in 1995 during the fiftieth anniversary of the UN. 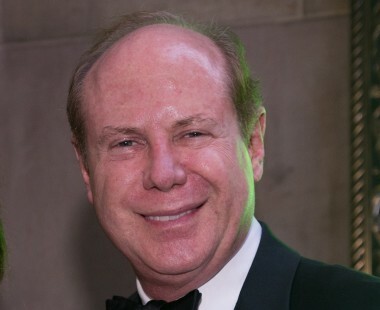 “I joined BrazilFoundation’s board given the ability to participate in an organization that is helping improve the lives of Brazilians across the country"
William M. Landers, CFA, is Managing Director at BlackRock and the senior portfolio manager for the firm’s Latin American active equity portfolios. In the past, he worked as an investment banker at Bear Stearns, and as a Latin American research analyst at Lehman Brothers and CSFB. Will received a BSBA in finance from Georgetown University. Roberta is a founder and Senior Managing Director at Atlas Advisors, an investment banking firm. Prior, she worked as an investment banker at J.P. Morgan. She holds an M.B.A. from NYU’s Leonard N. Stern School of Business, and a J.D. from the University of São Paulo Law School. 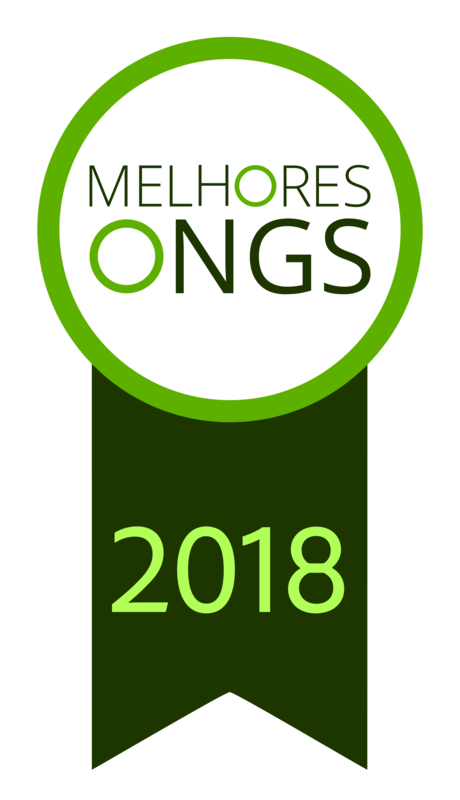 "Few things make me prouder than the transformative impact made on the lives of so many amazing Brazilians with the help of the BrazilFoundation"
A co-founder of BrazilFoundation, Marcello is a partner with Jones Day, an international law firm. 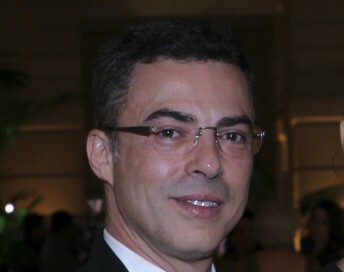 Born in Rio, Marcello graduated in Law and in Public and International Affairs from Louvain University in Belgium, and received a masters degree in Law from Georgetown University. 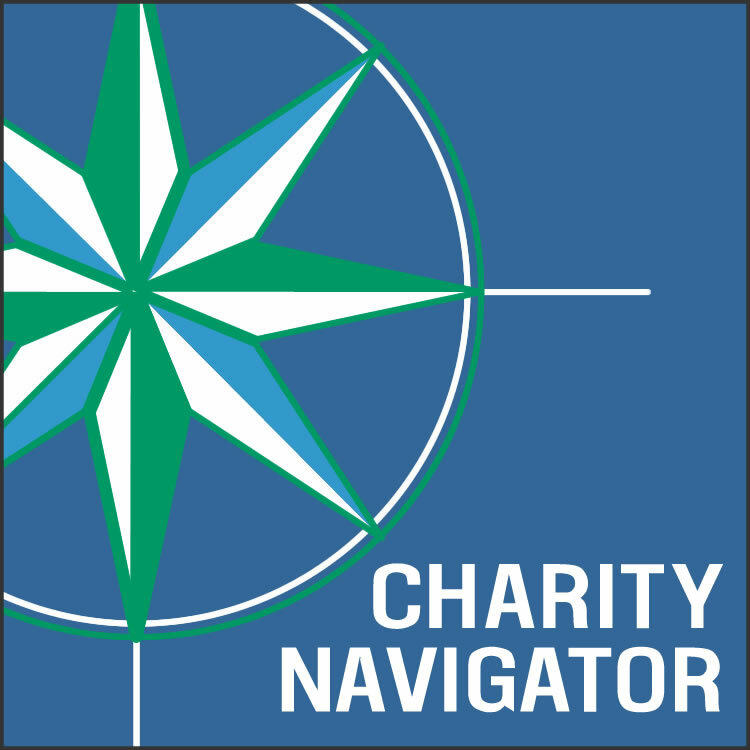 Marcello is a board member of various not-for-profit organizations. Daniela is a Managing Partner and Founder of AREA, and is a current adjunct professor of Architecture at Columbia University.Previously she was a Founding Partner of G2 Development Planning, Project Director with Pei Cobb Freed and Partners and a Project Manager with Rafael Viñoly Architects. She attended the School of Architecture at University of São Paulo, and earned a Bachelor and Master Degree of Architecture from Politecnico di Milano. Karen is a consultant in global health. With more than 35 years’ experience in 20 countries, she works to strengthen the governance, management and leadership of civil society and public sector organizations working in public health. A California native, Ms. Lassner holds MA and MPH degrees from the University of California, Los Angeles. Karin is a real estate agent in New York at CORE. She holds a masters degree in Journalism from Columbia University and is a freelance contributor for several Brazilian media outlets. Before moving to New York she worked for O Estado de S. Paulo newspaper and Jornal da Tarde. She’s currently pursuing a masters in Fundraising for Nonprofits at New York University. 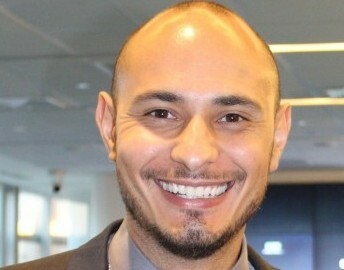 Marcus joined PRISA’s executive team in January 2012 as the Principal for the Americas. Former COO and Head of the Corporate & Legal Affairs for Violy & Co. and VP for Santander Investment Bank, Marcus initiated his career as an Associate Attorney General for Brazil. Marcus worked for the LMDC on the rebuilding of the World Trade Center site. Marcus is a Board Member at other organizations and including Community-Word Project, CreativeTime and Americas Society. He has a law degree from UFRJ. 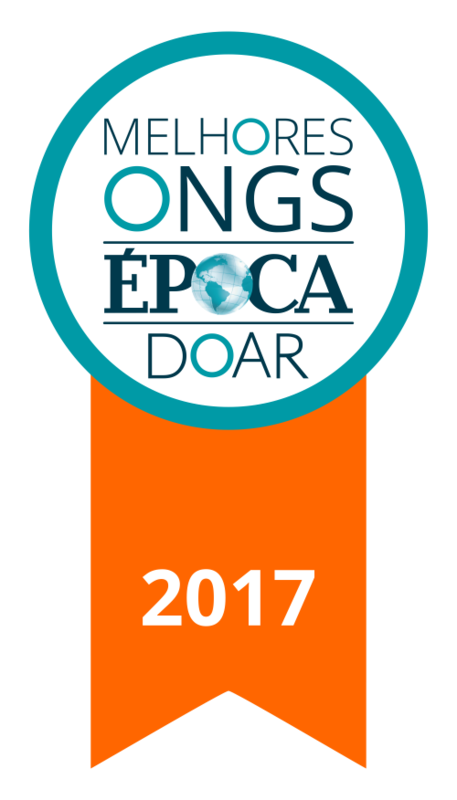 “BrazilFoundation is the most efficient and trustworthy organization distributing resources, sharing social technologies in Brazil right now”. Maria Carolina dedicates most of her time to her fashion distribution business, although she is also an attorney. 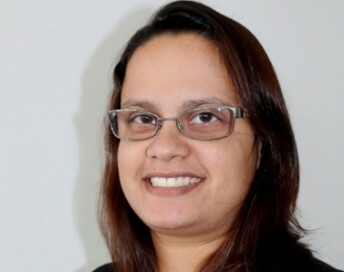 A native of Recife, she has worked at several of Recife’s most respected law firms. She finished her studies at the University of Miami and is a member of the university’s Advisory Committee for the International Graduate Law Programs’ Alumni Association. Paula is the head and founder of Ello Comunicação, a branding firm with clients including Fasano and Osklen. 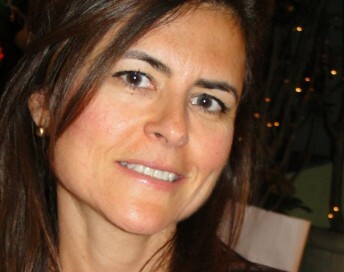 She is also the head of public relations and marketing for Hotel Fasano Rio de Janeiro. She has a B.A from Brown University. Pedro is President and CEO of Asterias Biotherapeutics. Prior to that he was the CEO of Optimer Pharmaceuticals, and before that held several key positions with Pfizer from 1995 to 2009, and was an executive of Smith Kline Beecham. Mr. Lichtinger serves on the board of directors of Sanfer de México. Mr. Lichtinger holds an MBA from the Wharton School of Business and an Industrial Engineering degree from the National University of Mexico. 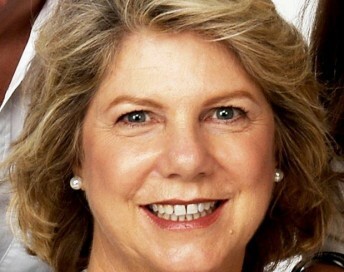 Sylvia became the president at UBS bank in Brazil in 2013. 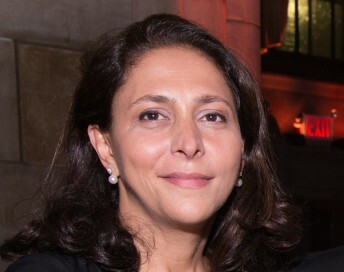 Before joining UBS, Sylvia was responsible for the retail business, insurance and asset management at HSBC Bank for Latin America, and worked at Citigroup. She holds a degree in Agricultural Engineering from ESALQ – USP, and an MBA from Columbia University. Sylvia also worked at institutions including ANBID, EDH, and was the president of LIDE Mulher. BrazilFoundation partners with institutions and corporations that are interested in BrazilFoundation’s successful methodologies as a way to help scale the social impact of their own investments.